Most peaches in the US are yellow-fleshed. 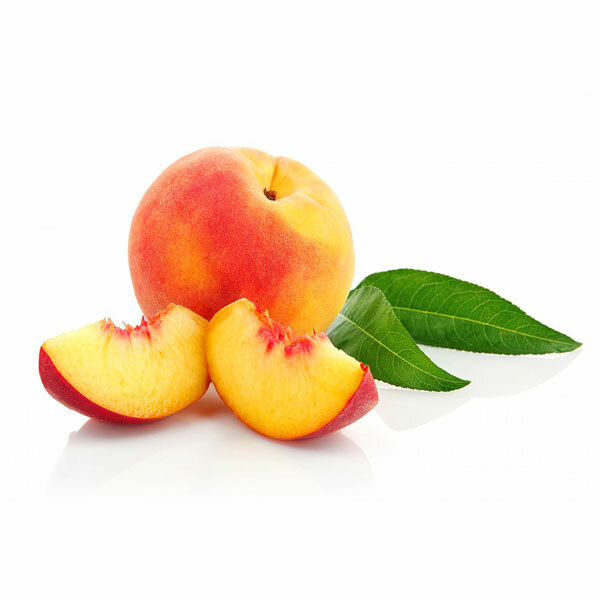 These peaches have golden flesh, with a dark brown pit – in a deep yellow skin with a red/pink blush. They are more acidic than white peaches and their tartness will mellow as the peach ripens and softens. Great for eating fresh, of course – but also consider them for salads, desserts, or even grilling.